These tapes are meant for Pain Relief. Any pain like Joint, muscular or tissues. Pharmacological classification: united states pharmacopiea. 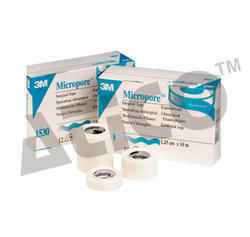 ur clients can also avail an exclusive range of Adhesive Tape U.S.P. from us. Especially designed catering to the latest medical requirements. These are carefully designed by our team of experts using high quality material. 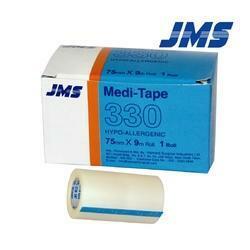 Our Adhesive Tapes can be availed at very economical price range.